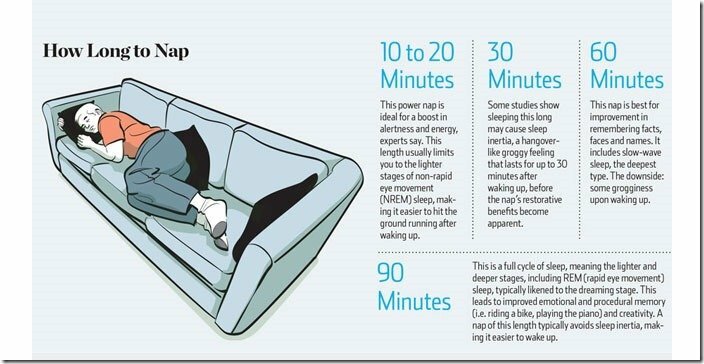 Have you ever wondered why newborns up to age one take two naps a day, along with their nightly/nocturnal sleep? Then by 18 months (give or take a few months) they cut down to a single nap? I don’t know about the rest of you, but I love the mid-day nap, especially after a big lunch, and when the weather is too hot to do anything from 2 until 5pm (at least in Rome). Of course, wine, pasta and a full belly at lunch are ingredients for crashing! Basically, what I am trying to say is, if you CAN’T sleep 7.5 or 9 hours a night, then take a mid-day nap. The question is, how long? I’ve heard short “cat naps” from 10-15 long are best. 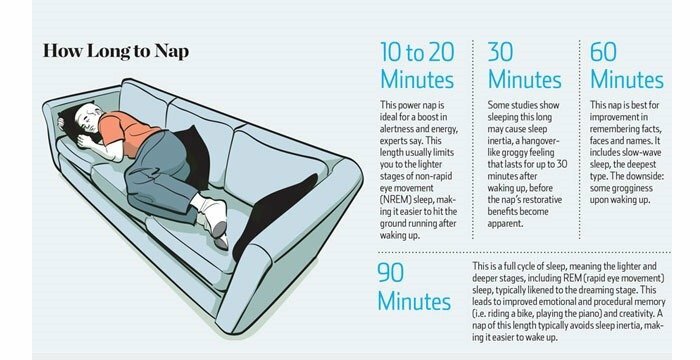 Below is an infographic from lifehacker.com showing the different benefits of 10-20, 30, 60, and 90 minute naps. The other theory is where do you nap? On a sofa with your regular clothes on? Or back in bed with less clothes? Of course, those with regular working jobs might find this a challenge! 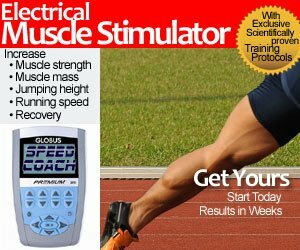 READ USA vs Jamaica: Was Project 30 a Success? I’m a life-long member of this club! !